British researchers have warned against potential damage from growing North Korean cyberattacks, pinpointing Southeast Asian countries as the most likely victims. In a report released Sunday, the Royal United Services Institute said the growing cryptocurrency industry in Southeast Asia could be vulnerable to the North’s cybercrimes, noting the regime in Pyongyang has been increasingly focused on digital currencies as a means to secure cash amid tightened international sanctions. 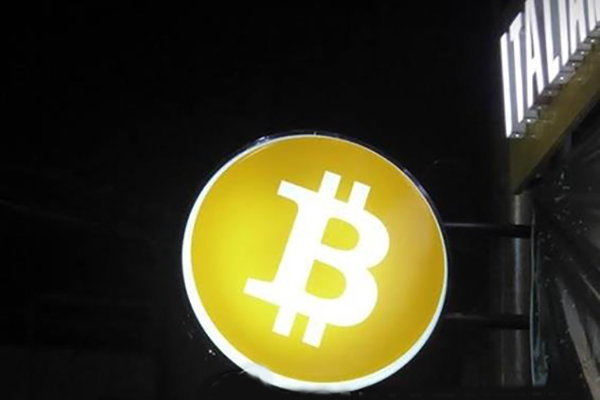 It pointed to the possibility of the North taking advantage of the presence of its front companies in Southeast Asia and the lack of strict regulations to target cryptocurrency-related activities in the region. There are several top 200 cryptocurrency trading sites in Thailand, Indonesia and Malaysia. Around one million people in Vietnam alone are involved in cybercurrency trading.